Fusion Astra 8 Immune Tonic is formulated to help with the maintenance of general wellbeing and may assist in the management of colds, flu, sore throats and chronic fatigue syndrome. 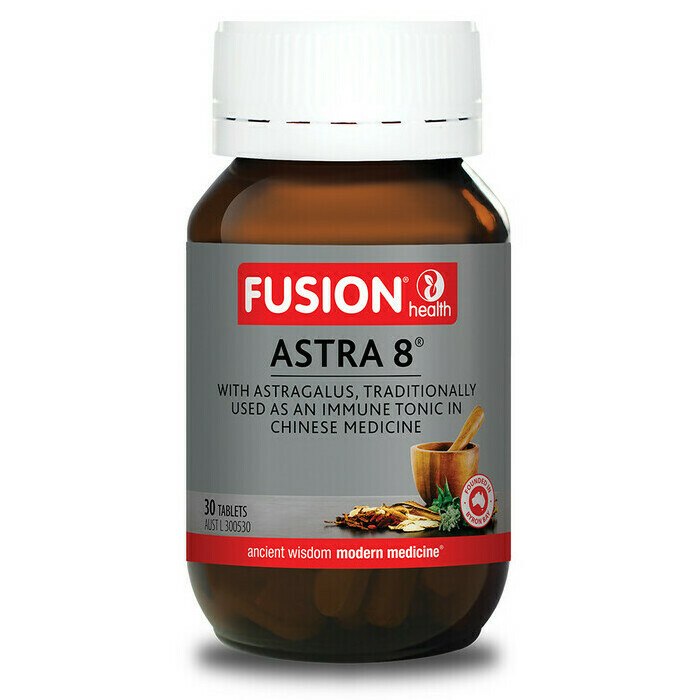 As an immune tonic, Astra 8 contains herbs traditionally used to promote a healthy immune system response. It provides anti-inflammatory and traditionally recognised adaptogenic, antifatigue and detoxifying actions as well as antioxidant benefits. Symptoms addressed include slow recovery, night sweats. 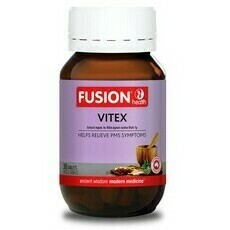 fatigue, muscle aches, poor appetite, irritability and weakness. This traditional Chinese medicine tonic can support immune health, increase resistance to stress, improve stamina, enhance vitality and promote good health. Made in Australia from imported ingredients. Vegan, Gluten free, Yeast free, Nut free. If symptoms persist, consult your healthcare practitioner. Always read the label. Use only as directed. Adults only. Adults: Take 2 tablets once or twice daily. Child 2-6 yrs: Take ½-1 tablet once or twice daily. Tablet must be crushed and mixed with syrup or honey. 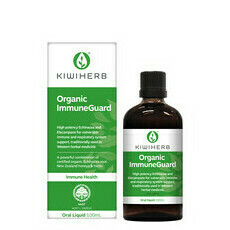 Do not use during acute infection, particularly when fever is present. 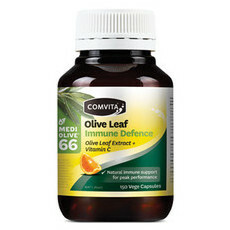 This stuff is great:) I was feeling sick and so horrible and I took this and I am feeling so much better. Will defiantly buy again. I work in human services, so lots of contact with germs and illness, and I came across this product after having no stop sickness for a few months. It’s a game changer! I get sick a lot less and if I do get sick I up my dose and it kicks it in the guts fast. A staple in my daily vitamin routine! Purchased after a rough few months of recurrent sickness. I've felt a real improvement since I began taking these. I did catch another cold a few weeks ago but continued taking these and kicked it within 24 hours.